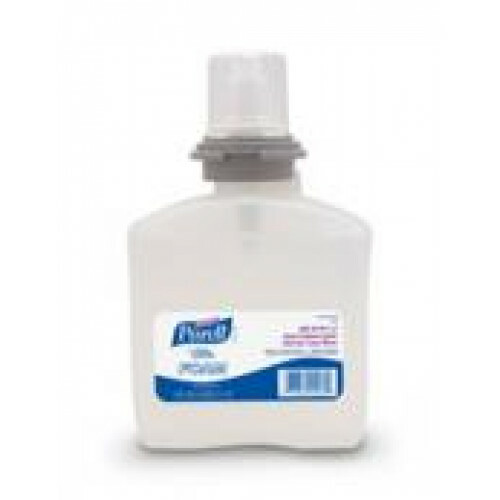 The power of PURELL America's #1 instant hand sanitizer, in a non-aerosol foaming formula now with biobased content. Kills 99.99% of most common germs that may cause illness. Thick, rich foam formula stays on your hand. Patent-pending 62% ethyl alcohol formula is free of fluorinated chemicals. Contains moisturizers to help keep skin hydrated. Produced with ethanol made from renewable natural resources. Ordered a product on October 26th, 2017. Received delivery of the product today, Nov 2nd, 2017 Hows that for speedy delivery? Order time to my doorstep...7 days,Ontario to BC ! Awesome customer service! Will be my go to business for medical supplies from now on! I order Premier Tens/EMS Combo unit from Mywellcare.ca. got this unit a month ago, and I am very happy with it, it is helping me with the pain. I am using it every day for 30 minutes after work and after my rutine of daily excercices. I am capable to work better now and I am not taking any medicine, I suffer from chronic Back Pain for around 2 years, and I could not work for 1 and 1/2 years. This little unit really works great........I recommend to any one who suffer from any chronic pain.and thank you for your fast service.